Reason Why I NEVER Bought Philips Hue Lights!! 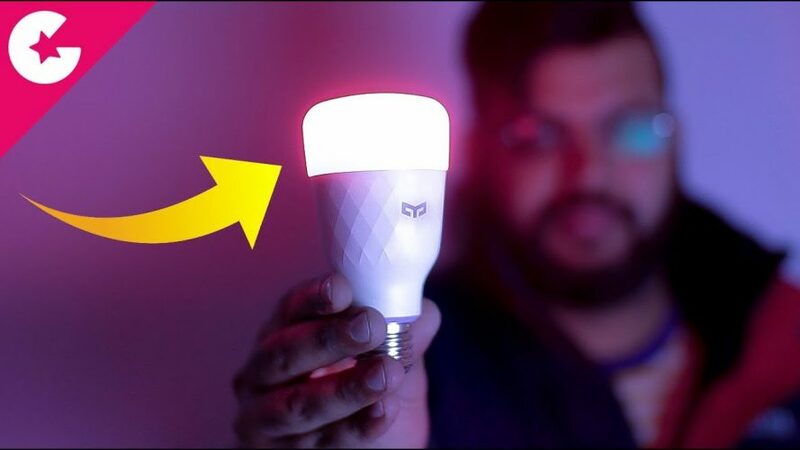 Today in this video we will show you our reason why we never thought of buying Philips Hue Smart Lights. Change the mood with your voice-enabled device or phone. Customize scenes to your preference and get instant access to them. Whether you’re in the mood to party or in the mood to take a nap. Yeelight helps you achieve your favorite setting instantly, no time wasted. Most Powerful Powerbank – Unique Gadget! !